Begin your Scandi-chic adventure in one of the worlds most talked about cities; Stockholm. We’ll whisk you to the boutique Lydmar Hotel where you’ll stay for the next two nights. On arrival in Stockholm, this magical, modern metropolis is sure to impress, from its museums and quirky art galleries to its exquisite assortment of restaurants and bars. 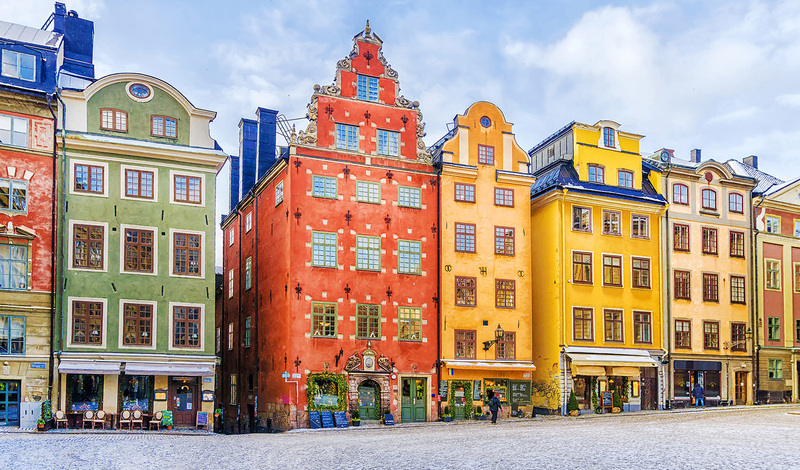 We’ll map out the major city highlights, but make sure to visit the artsy Södermalm district for that much-needed retail therapy, before sampling some traditional smoked fish, accompanied with a glass of ‘Akvavit’. For those looking to see Stockholm from a different perspective, we can arrange a guided rooftop tour over the city. Not an activity for those with vertigo, but after being strapped into your safety equipment you’ll be able to stand on the rooftops and look down 140ft onto the grandiose historic old town below. Walk along the secured metal track that runs the perimeter of the rooftops and take in the 360-degree view of Stockholm in this unique, if not intrepid, visual tour of the city. Next morning, you’ll be driven one hour to Stockholm’s Kapellskär port, where you’ll journey to Finland. After a short sea crossing with incredible views, you’ll arrive in the Åland Islands’ main harbour of Mariehamn. Settled a short 45 minutes’ drive north of Mariehamn, sits the HavsVidden hotel, where you’ll rest up for three nights in contemporary comfort. 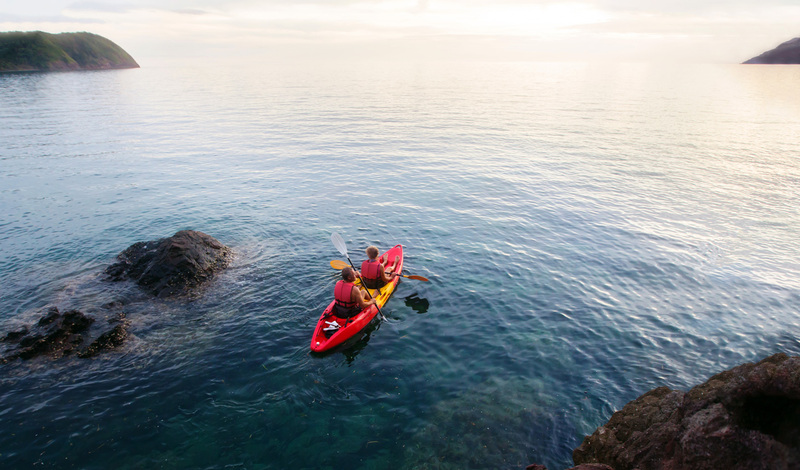 Located in the middle of the Baltic Sea, the Åland Islands are one of Scandinavia’s best-kept secrets and HavsVidden promises a variety of outdoor activities for you to explore the region both on and offshore. In fact, we’ll organise for you to return to Mariehamn, from where you’ll hop on a mountain bike for an unforgettable cycle through beautiful, unspoiled nature, as you absorb the pine-fringed Åland coastline. On return to HavsVidden, you’ll be greeted with an alluring range of local spa treatments, so visit the hotel’s Smoke Sauna for the height of cleansing with this authentic, Finnish relaxation experience. If you’re feeling daring after, do as the locals do and head to the sea and take a brave dip into the chilly waters. With your last day, explore the shore by boat, trek a nature trail, try out some wreck-diving or we can even visit the ‘Stallhagen’ – Åland’s very own brewery. For your last stop on this Scandinavia adventure, you’ll be driven from HavsVidden to an exclusive island retreat off the coast of Saltvik. Before arriving on your private island you’ll be treated to a tour of the surrounding coastline and secluded bays. Following your sea adventure, you’ll sail 15 minutes over to Silverskär’s smaller neighbouring islet, where you’ll truly get lost in nature, completely free from the stresses of modern life. Remote and relaxed, you’ll stay at the private Sviskär’s charming ‘hermit’s cabin’. Here, spend your afternoon ambling along the rocky beach or go berry or mushroom picking in the forest, before unwinding at the wood-stove sauna, set on the shore as you overlook the breath-taking Baltic Sea. Your final day will be a gastronomic journey into the fresh flavours of Scandinavia as we’ll organise cookery classes with Sweden and Finland’s chef of the year, Michael Björklund. If you’d rather not be the one cooking, enjoy a memorable lunch at Björklund’s very own Smakbyn restaurant, as you try authentic Scandinavian meatballs or ‘Köttbullar’.